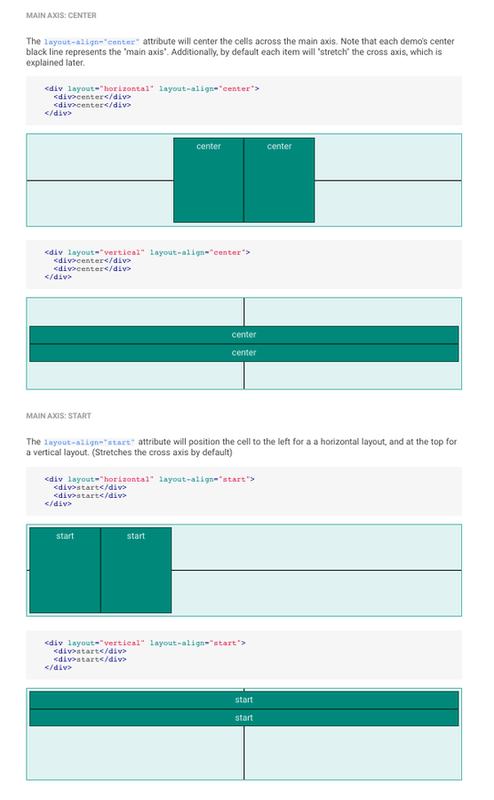 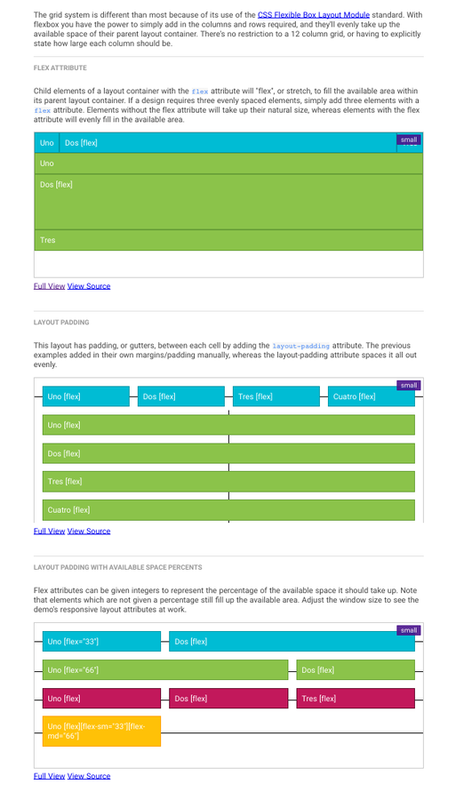 Why create a Layout system for Angular Material ? 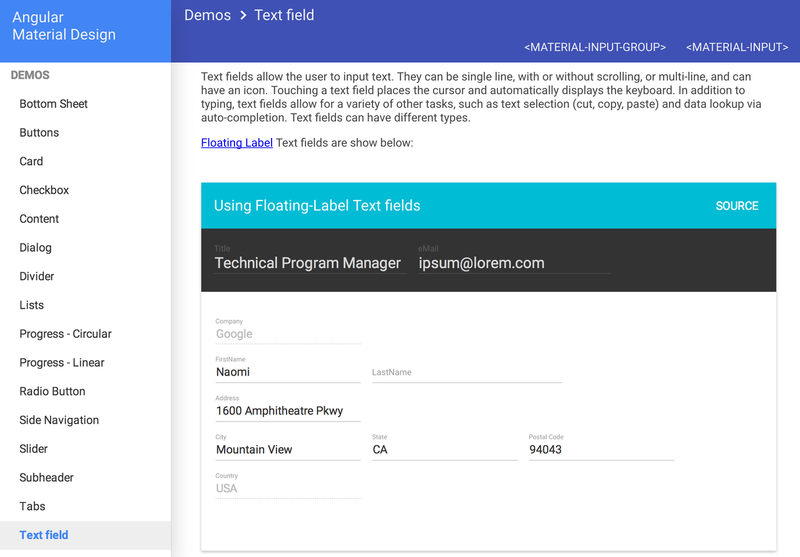 Sample Application demonstrates complex component interactions. 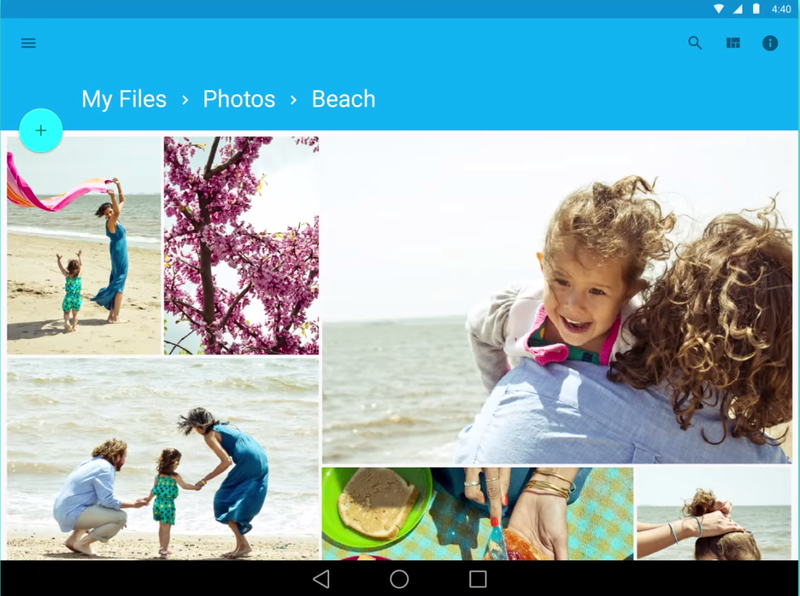 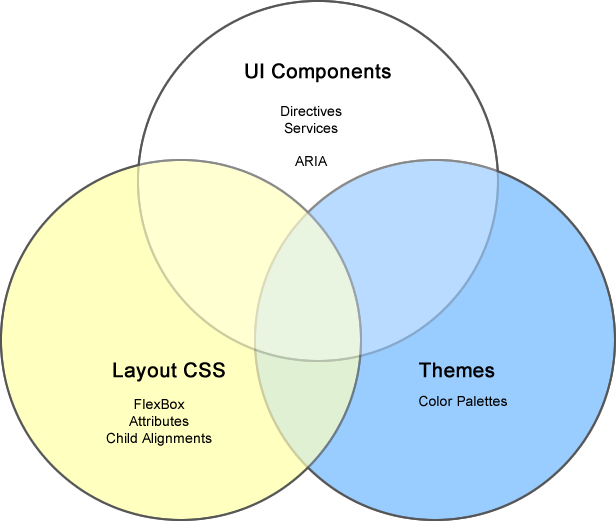 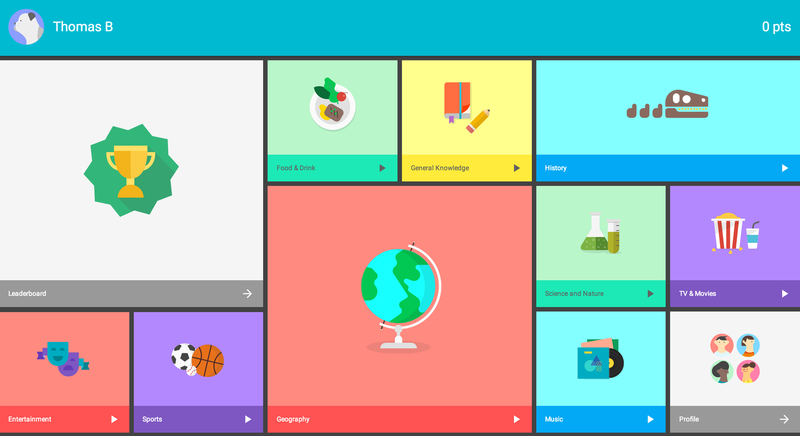 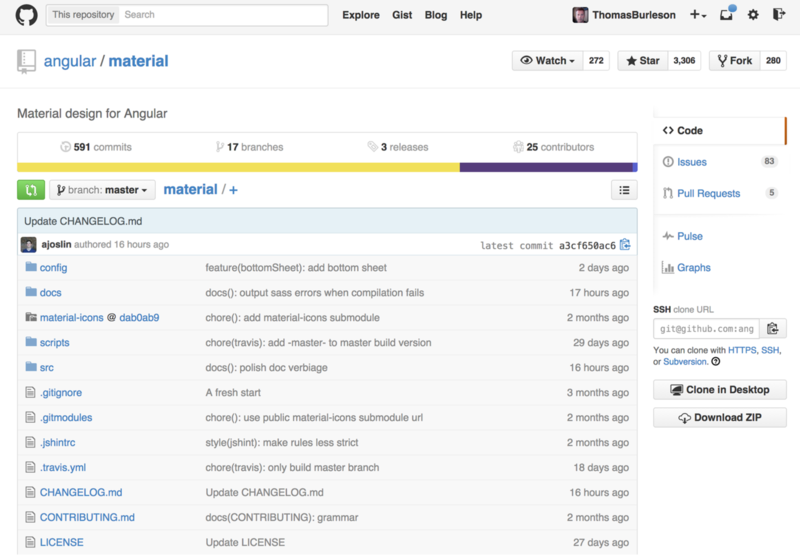 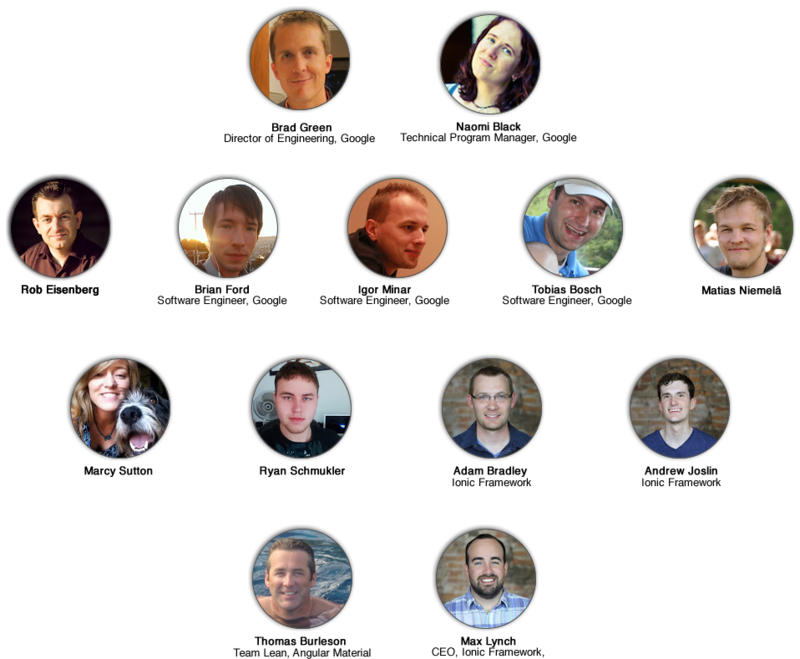 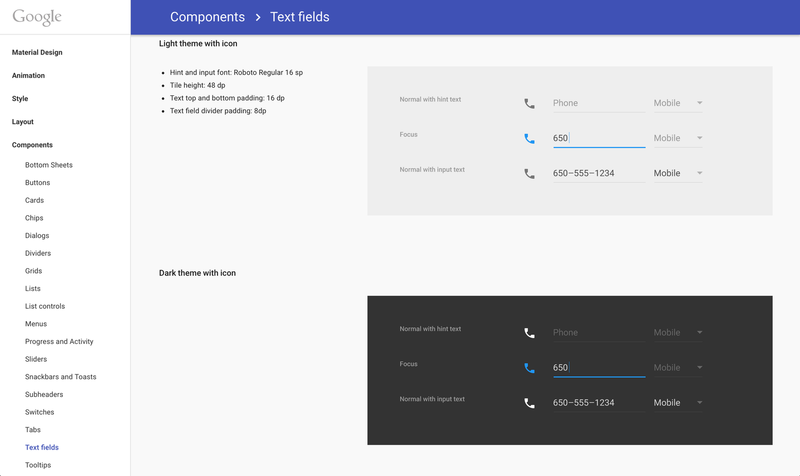 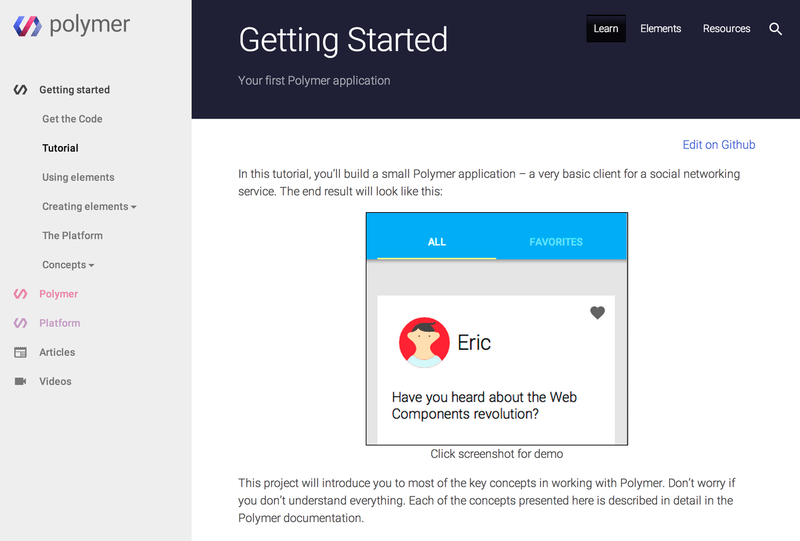 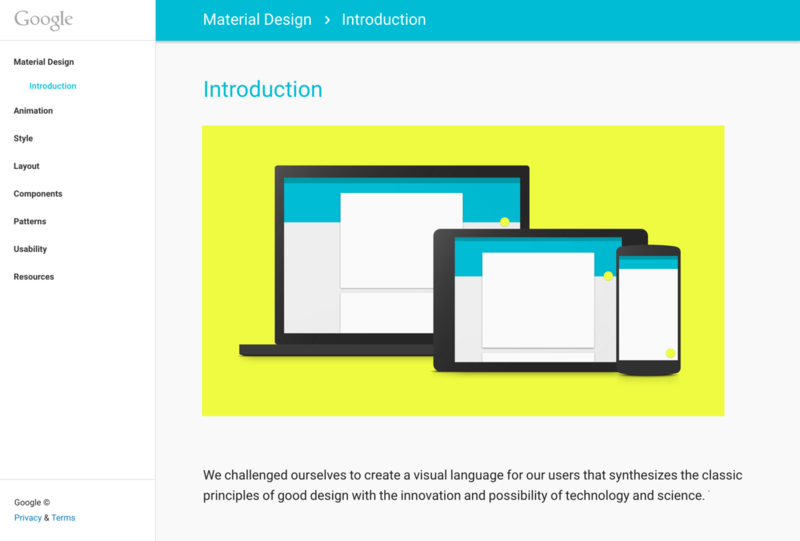 Let us introduce you to Angular Material Design. 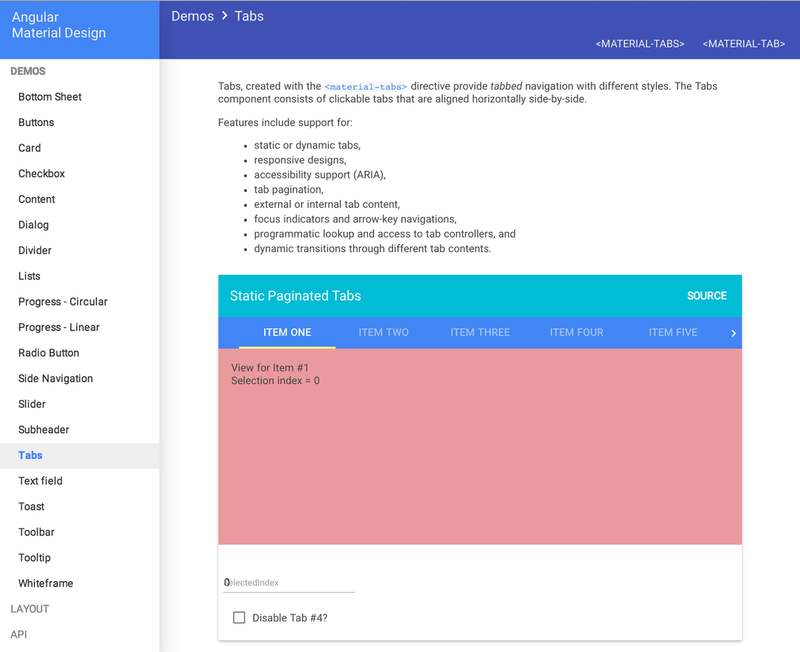 We will review the reasoning behind its implementation, demonstrate its features, and discuss how Angular Material will prove useful and important to your SPA development.